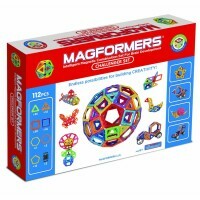 The Magformers 62 pc Magnetic Construction Toy comes with 20 triangles and 30 squares and 12 pentagons, allowing kids to create numerous magnetic models. 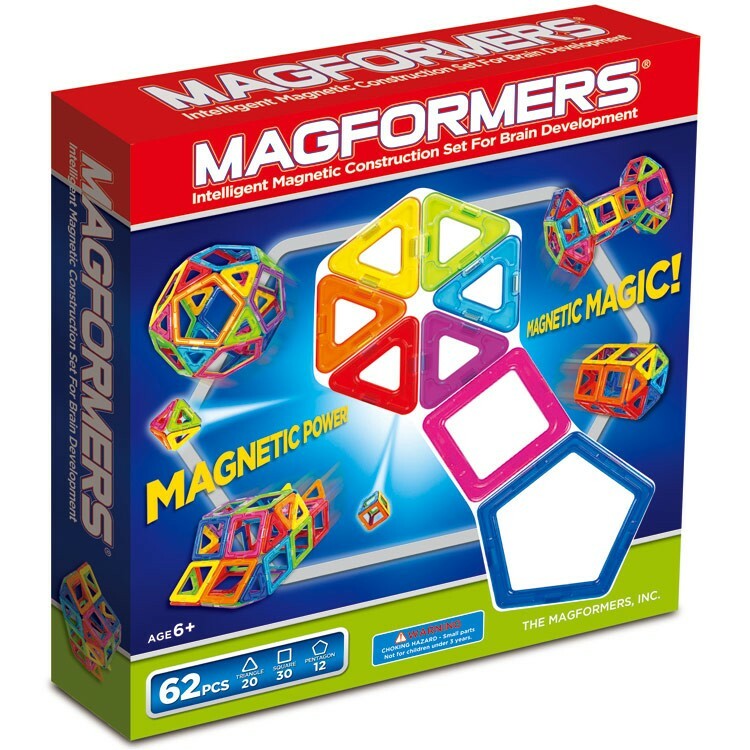 Magformers 62 pc Magnetic Construction Toy comes with everything your child needs, but imagination, to build amazing magnetic structures. 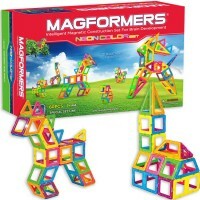 Magformers building toys mean cool magnet rotational technology, innovative design, and superb quality. 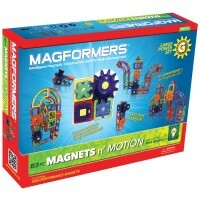 These magnetic construction kits from Educational Toys Planet are simple and fun to build and play with. The Magformers 62 pc Magnetic Construction Toy comes with 20 triangles and 30 squares and 12 pentagons, allowing kids to create numerous magnetic models. 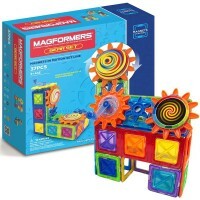 You can combine the Magformers 62 pc Magnetic Construction Toy with other Magformers' building toys for even more creative construction. 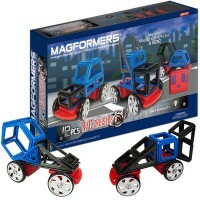 The Magformers magnetic toys use high quality ABS plastic and conform to CE, ASTM and ENL71 children safety standards. 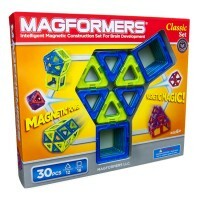 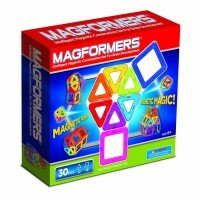 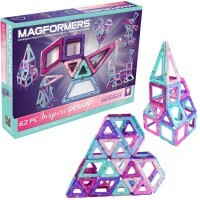 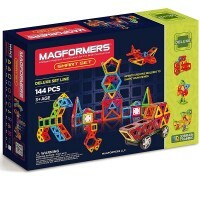 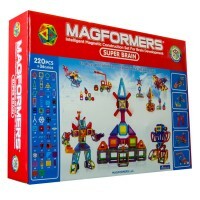 Dimensions of package 2" x 12" x 12.5"
Write your own review of Magformers 62 pc Magnetic Construction Toy.